She's graduated from University of Bialystok and got a double master's degrees: in Pedagogy and Cultural Studies, specializing in film and media studies. 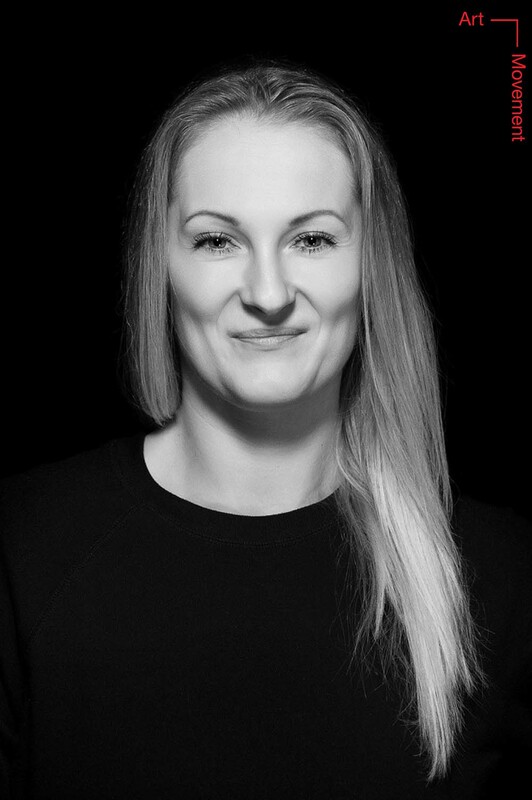 She's got the title of dance instructor of Polish Sport Academy in Warsaw. She's practiced dancing in numerous schools, for example in Los Angeles - Millenium Dance Complex, Debbie Reynolds Dance Studio and The Edge Dance Complex. For many years she's been cooperating with Fair Play Crew and Fair Play Square group. She's been a finalist and a choreographer in a Polish edition of "So You Think You Can Dance". She's worked as a choreographer and a dancer in many music videos and TV shows, such as "Got to Dance", "X Factor", "Poland's Got Talent" and "The Voice of Poland". She works as a dance instructor during various events, both national and international. 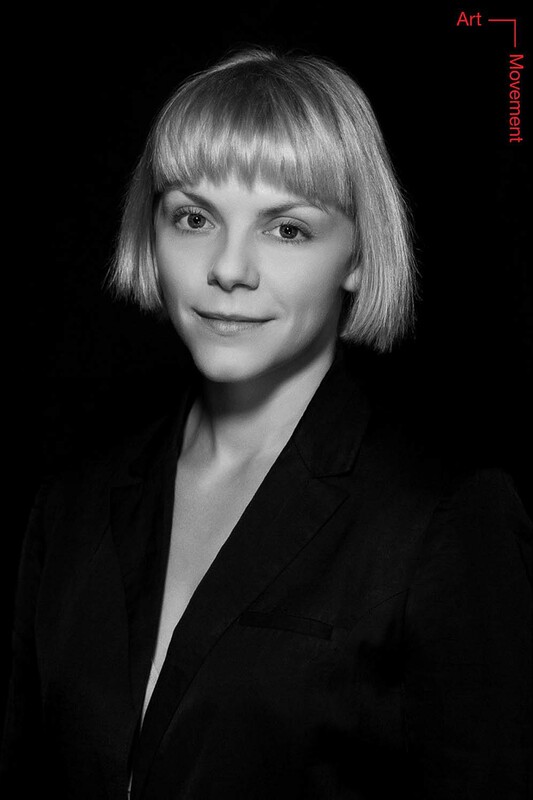 For many years she's been running classes for children and adolescents and currently is working as a dancer in Opera and Concert Hall in Bialystok. He's got a diploma of dance instructor and choreographer of Mazovian Center of Culture in Warsaw. He's the winner of the fifth Polish edition of "So You Think You Can Dance" and has been a sholarship holder of a three-month course in Broadway Dance Center (New York) - Certificate od Excellence. He's also a dancer in a TV show "Your Face Sounds Familiar" and a TV series "The Dancers". In 2015 he cooperated with Cirque Du Soleil in Canada. For many years he's been cooperating with Musical Theatre Roma, Musical Theatre Rampa, Warsaw Chamber Opera, Capitol in Wroclaw and Opera and Concert Hall in Bialystok. He's performed in such shows as: "The Cats", "The Phantom of The Opera", "Mr Kleks Academy", "Aladyn JR", "A Chorus Line", "The Operetta", "Musicalove". Currently he's performing in "Notre Dame De Paris" - a show of Musical Theatre in Gdynia. She's a very talented artist and choreographer, who's started her career from rhythmic gymnastics. As a dancer she's been practicing for example in Hubbard Street Dance Chicago, Joell Hall Dance Center Chicago, Pineapple Dance Studio London and Broadway Dance Center New York. She's the winner of a dance contest "Selections The Carefree Dance Academy" and a finalist of the first Polish edition of "So You Think You Can Dance". She's been a soloist of Baltic Dance Theatre in Gdansk and is a dancer of Dance Theatre in Gdynia, performing in a show "Notre Dame De Paris". Natalia is a very creative person who, by her movement and artistic expression, is able to create around her magical atmosphere, which fascinates spectators. He's an experienced dancer, instructor, a fan of physical exercise and a licenced contestant of Pole Sports Federation on international contests. He's the winner of Dutch Pole Sports Championship 2016 in men's cathegory and a semifinalist of The World Pole Sport Championship 2016. As a performer he's had an opportunity to present himself in the eighth edition of "Poland's Got Talent", reaching the semifinal. 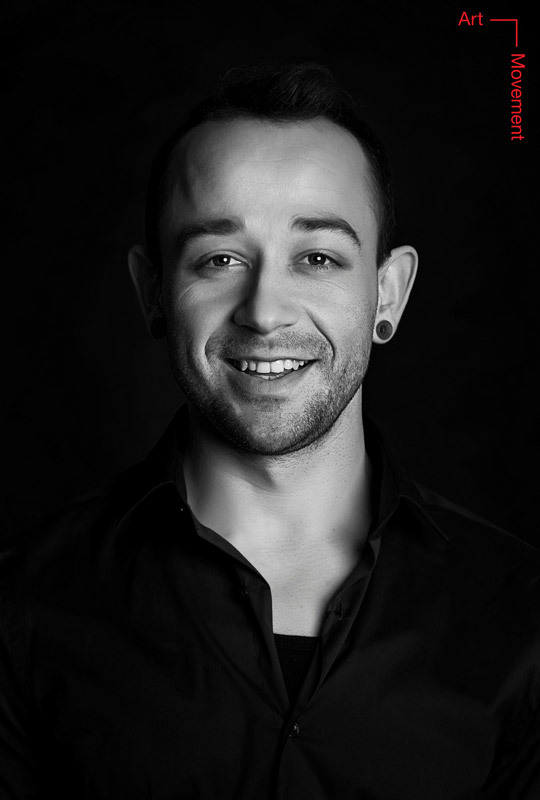 He works as a dance and aerial acrobatics instructor and cooperates with Musical Theatre in Lodz. He also practices aerial slings acrobatics and hand balancing. He loves travels, circus arts and various forms of physical activities. She's a certified dancer of a ballet school. 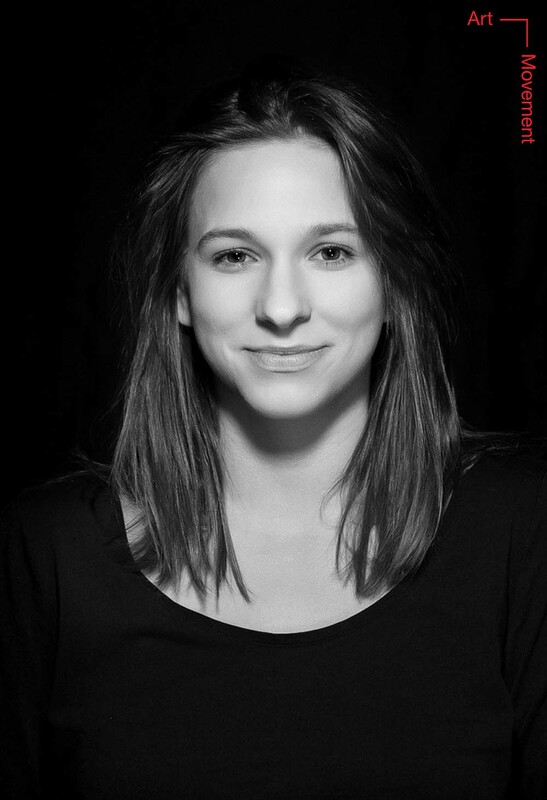 She's started her dancing adventure in Musical Theatre in Gdynia in shows "Opentaniec" and "12 Benches". She's also performed in Musical Theatre Roma in Warsaw in "The Cats", "Mr Kleks Academy" and "Aladdin". She's starred as a dancer in a TV series "The Dancers" and taken part in various TV shows, such as: "Super Clash", "The Star Factory", "Soapstar Superstar" and "Your Face Sounds Familiar". She's performed in music videos of popular artists, for expample: Julia Marcell, Zdzisława Sośnicka, Pezet, Fox. 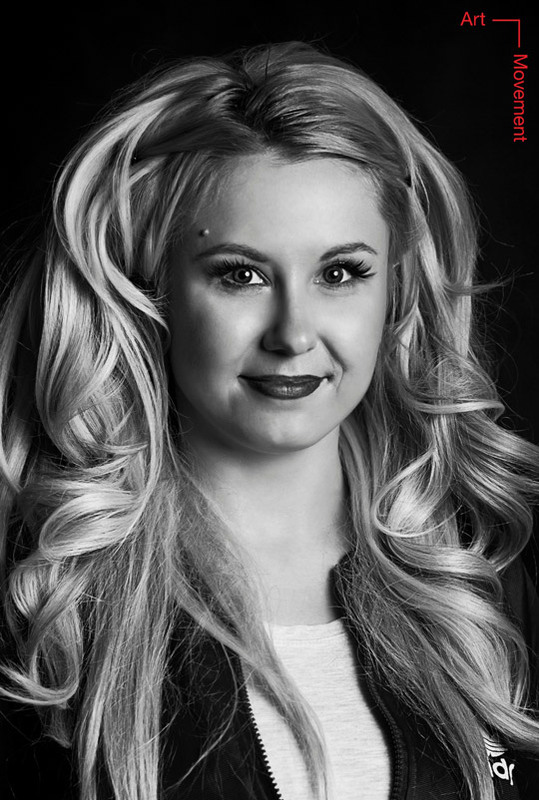 Currently she is performing in Syrena Theatre in "The Career of Nikodem Dyzma" and "Hallo Szpicbrodka”. She graduated from the General School of Fine Arts with graphic design and M. Shevchenko Private Ballet School in Gliwice. She has been dancing for12 years in "Theatre of the Imagination”. Member of the street-dance group "Ślunski Asylum", which in 2013 reached the final of the Polish edition of the program "Got to Dance". A dancer of the Łódź KIJO group, with whom she performed in "KISZ", "Improtest" and in the duet "Kurnik" in 2015. In 2016, she performed at "Architecture du Corps" at "Take Festival" in Vienna, as well as with a music artist COSOVEL at "Zandari Festa" and "Mu: con" in Seoul, South Korea. Recently has participated in creation of Anton Lachky - "speede puzzle" at "one small step" festival in Corfu, Greece. Currently she’s studying contemporary dance and dance education at Anton Bruckner University in Linz, Austria. He is certified with several dozen diploma attending dance festivals, competitions and workshops in Europe. She has several dozen certificates of attendance for participating in dance festivals. She began her artistic career by starring in TV shows and commercials. A few years later, dance became her most important passion. 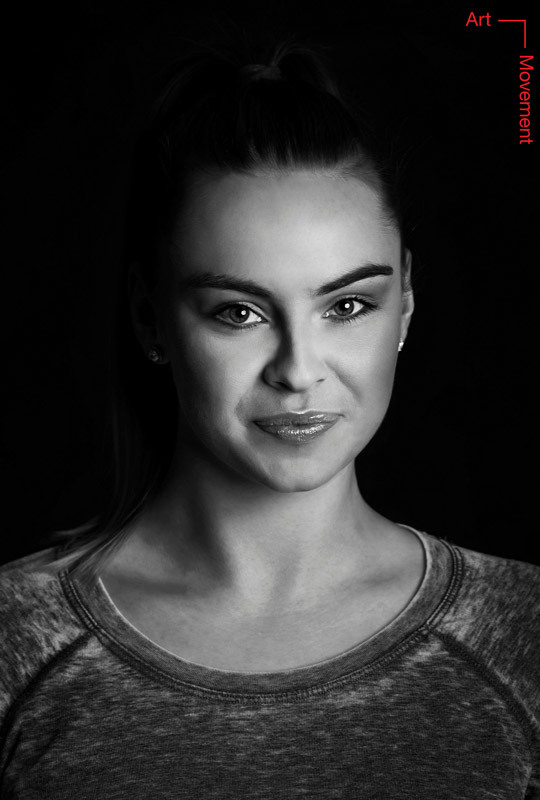 For ten years she has been associated with Caro Dance Team, with which she won the title of World Champion in the category of jazz and modern dance. She has played in shows such as "Carmen", "Romeo and Juliet". She has also performed in Roma Theater, taking part in "Mamma Mia" play. 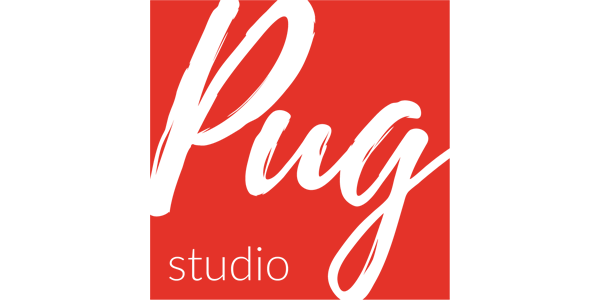 She has completed her bachelor degree in design and product design in Warsaw. Her creative soul and crazy nature shine even brighter when she is on stage. 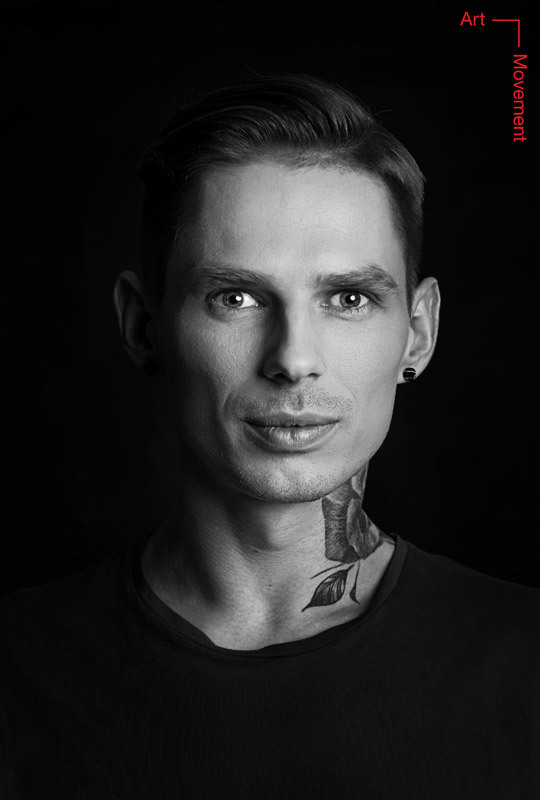 DJ YouRi is a Warsaw-based DJ of Ukrainian origin. He plays in top clubs in the capital and other cities. 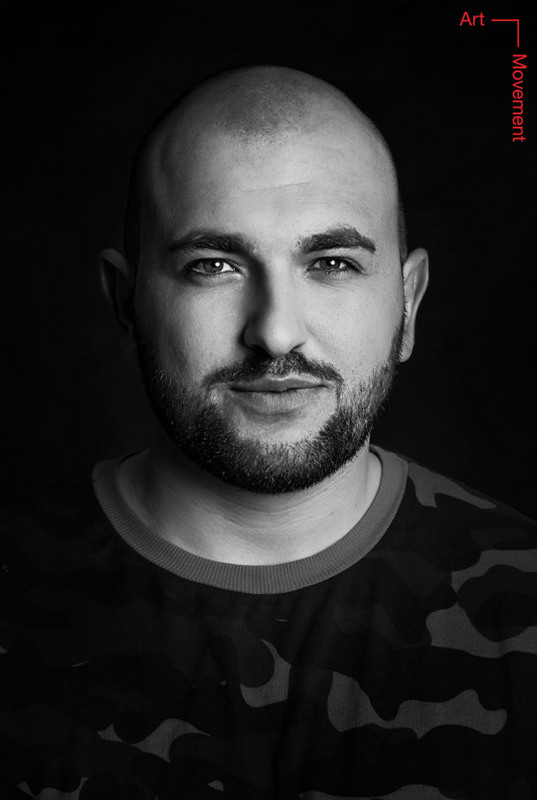 In his sets you can hear various musical styles - from R&B and rap, through deep house to strong electronic beats. Created by Produktiwa, current website version and technical support Flashcom Sp. z o.o.